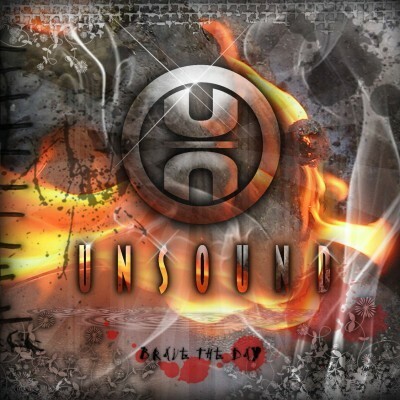 UNSOUND was formed in Greenville, N.C. by guitarist Todd Paddock and bassist Charles "Cheech" Massey in the early 90's. The addition of Kevin Juda to lead vocals, Anthony Casaletto to second guitar and the return of Trey Willits to drums, complete UNSOUND as the present whole. Blending heavy guitar licks with skillful, polyrhythmic drum beats, and vocals that range from soft harmonies to soul wrenching screams; UNSOUND creates a style accepted by the standard as well as the critical music fan. Drop by their media pages and be sure to tell them where you heard them!